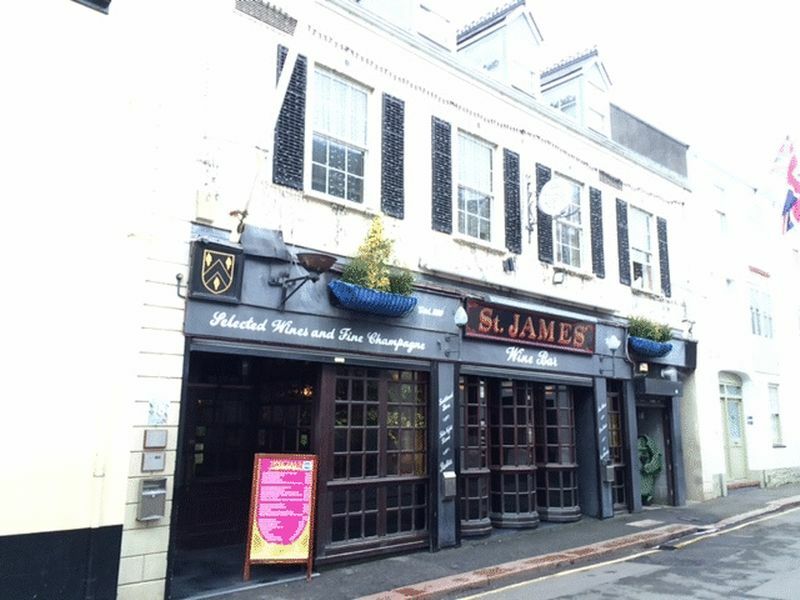 An excellent opportunity to purchase the freehold of a well established St Helier nightclub. The property is fully licensed for 190 people and registered with a 1st.3rd,and 7th category. 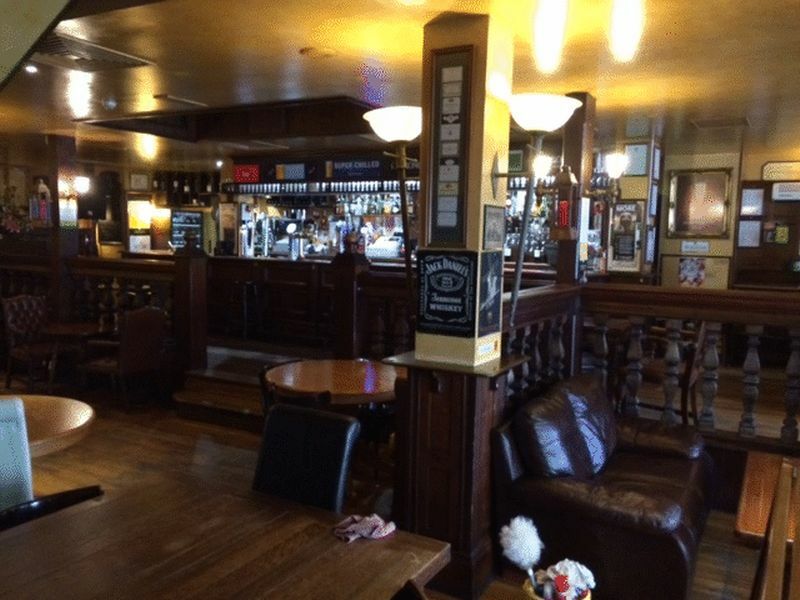 On the ground floor there is the main bar and seating area while situated on the first floor is a dance area/function room with a second bar. The premises also comes with a three bedroom non qualified apartment with a large private patio which is accessed by a private lift. The building was built in early 2000 and is block built, rendered and painted with slate roofing. It offers good glass frontage on the ground floor giving natural light. The ground floor houses the main bar with seating, male/female WC facilities,preparation area for snacks,wine room and bin area.On the first floor there is a dance area/function room,Male/female WC facilities and kitchen.The non qualified apartment is on the second floor and comprises, three bedrooms(one double),bathroom,kitchen with appliances,lounge that leads to the private patio. The property has main water,drains,gas.It is fire regulated,fitted with security cameras and has air conditioning on the ground/first floor.